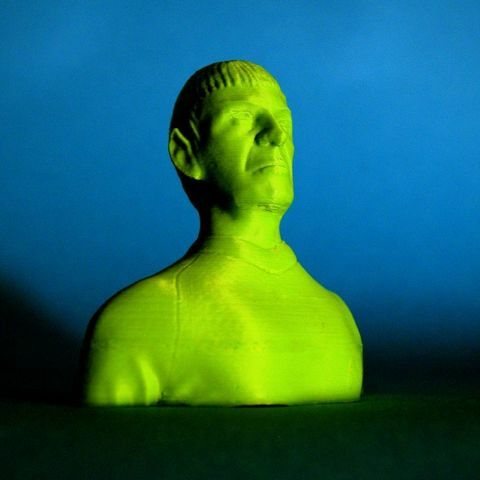 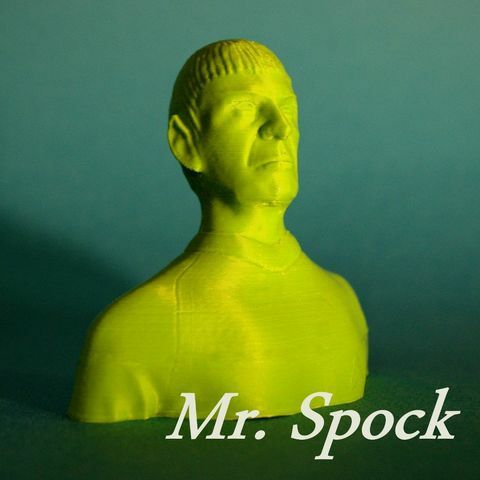 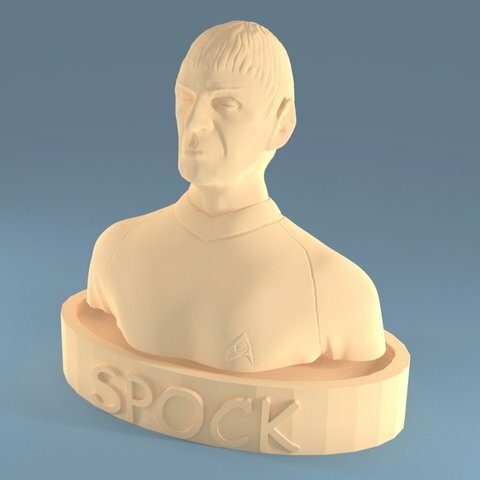 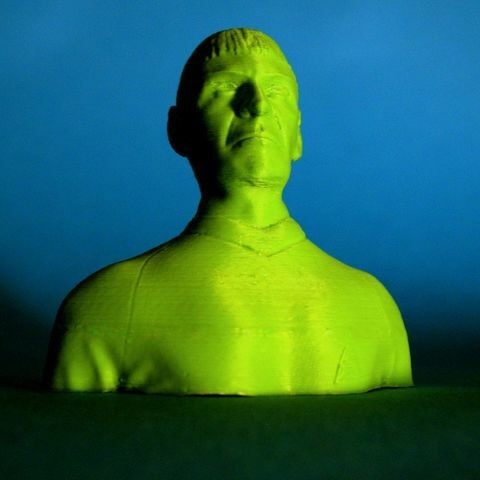 To have a well detailed part of Mr. Spock's bust, the enlarged version measuring 100 mm wide and almost 90 mm high. 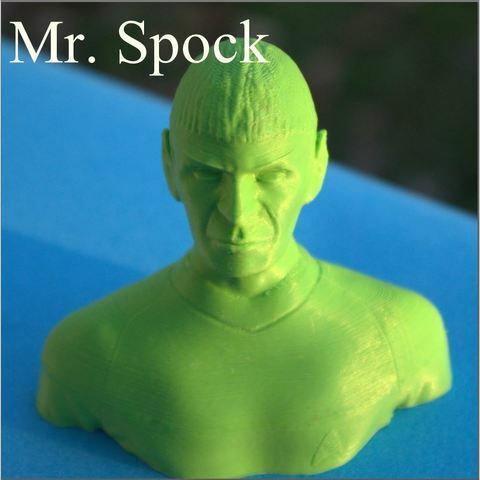 This character from the Star Treck series of the 70s is played by the famous Leonard Nimoy. 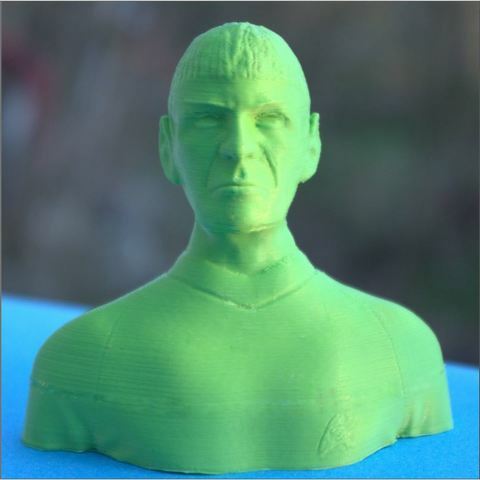 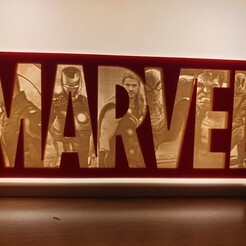 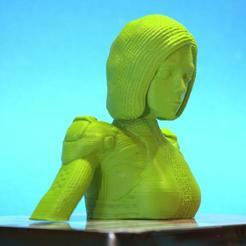 The model shown here is printed in 3d with a layer height of 0.2 mm and a nozzle of 0.4 mm.